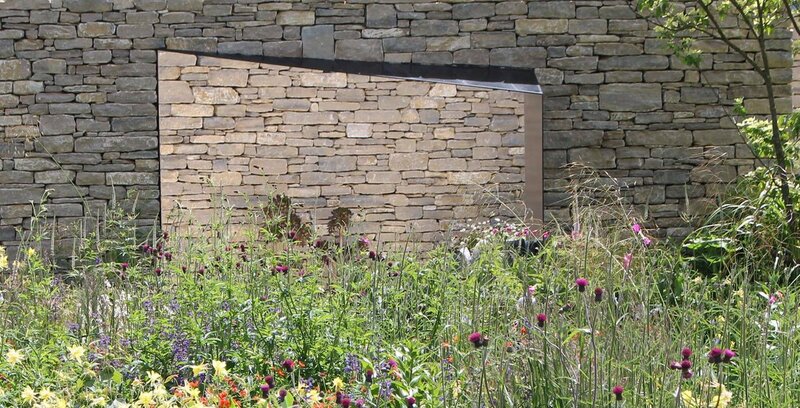 An award winning landscape & garden design studio based in Cornwall, offering a comprehensive and innovative design service throughout the UK and abroad. Sam Ovens Landscapes specialises in the creation of outdoor spaces that are memorable and inspirational, from private domestic gardens to civic landscapes and specialist commercial commissions. Our designs respond to place, this includes the surrounding environment, buildings and users of the space, its history and its potential futures. Working with a sense of place we create bespoke, simple, functional and imaginative places where people can flourish. Working in close collaboration with architects, horticulturalists and craftsmen, Sam Ovens Landscapes aims to create timeless spaces with personality. Responding to the client brief, the concept stage sees ideas develop in the form of hand drawn sketches, mood boards, simple plans and 3D models, everything necessary to convey how the finished space will look and feel. Presented as an A3 document, this will be used as a discussion point from which the design can progress. In response to the concept design feedback a much more detailed master plan and accompanying construction details can be produced. It’s at this stage that the design comes to life, with every detail considered right down to the smallest of fixings. A fully detailed planting plan and specification will be produced showing all the necessary information required to place plant orders. A detailed specification will be produced and sent to reputable landscape contractors for them to tender for the project on a like for like basis. A contractor will then be selected and work can commence. We will monitor works closely to ensure the space is built to our exacting standards as set out by the specification.